Using a handicap accessible drift boat made by Willie Boats we have created a unique opportunity to provide individuals with mobility challenges safe and exciting river excursion of a lifetime. 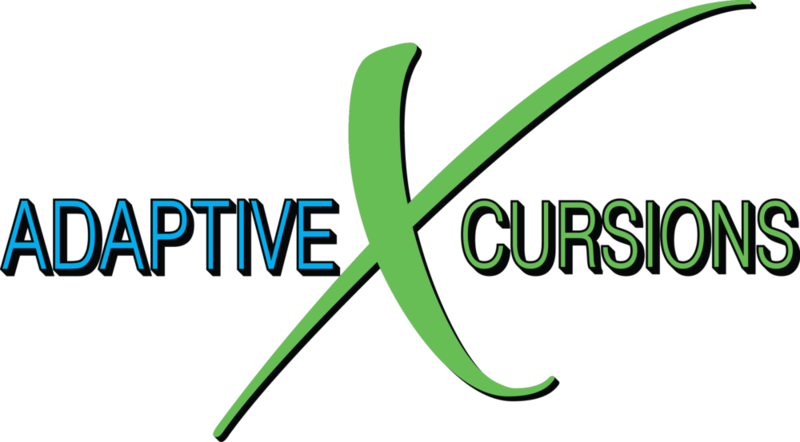 Adaptive Excursions is dedicated to enhancing the lives of disabled and at risk individuals by promoting a healthy understanding of self-worth through education and fishing opportunities. One successful day on the water leads to a successful day in life. 1. Introduce individuals to the sport of fishing and the outdoors. 2. Educate both youth and adults the importance of protecting our natural resources. 3. Help individuals cope with PTSD, Addiction, and Disabilities while maintaining a positive experience in the outdoors. 4. Offer outdoor adaptive access for individuals with physical impairments, limitation and disabilities. While we are based in Shady Cove, OR on the banks of the Rogue River, we can travel state wide. Contact us for more information.